14,44 € 14.44 tax incl. 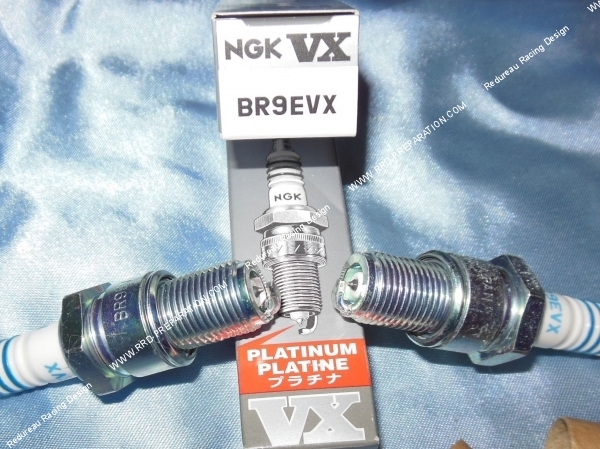 The candle BR9 EVX is an excellent candle specially created for high performance engines, we advise on the 2-stroke engine in competition, it is already widely used in cross bikes, supermotard and karting 2 time she has a cold index achieve maximum performance with a fine tuned engine. This is a great asset to use for running gear. The temperature index is 9, its design and the materials are different models B9 EVX. 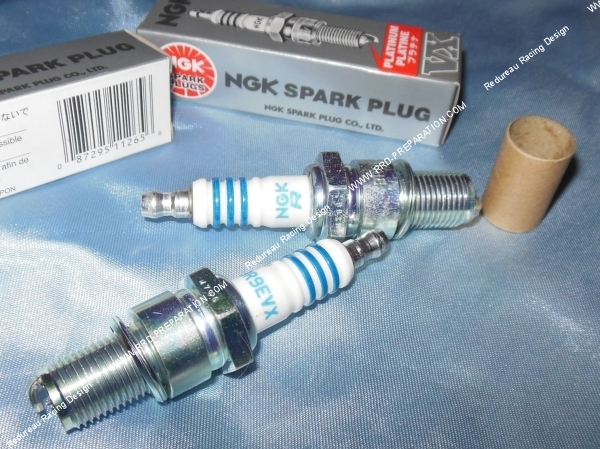 His sharp electrode and platinum (platinum), the lifetime is 2 times higher than a standard spark plug and combustion is much better. It comes with olive. This candle has a regularization strength. 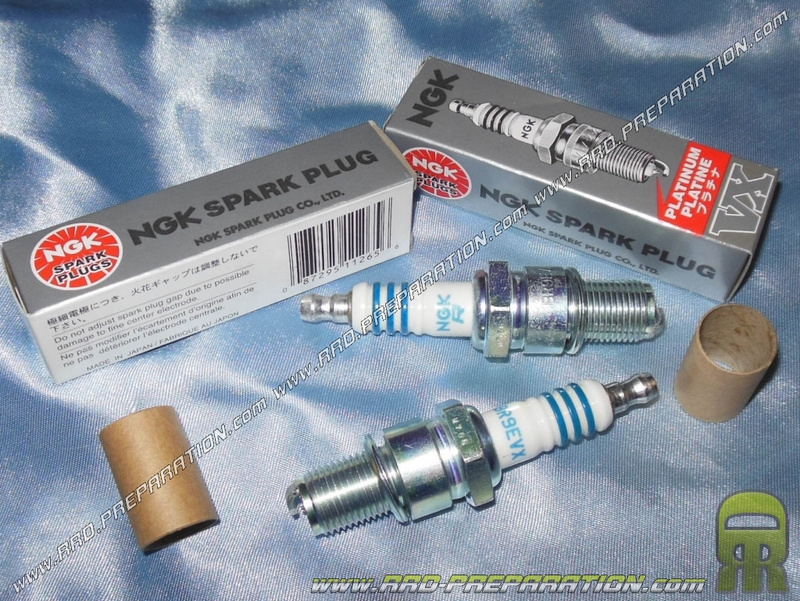 -For Engines: very thorough and well adjusted.